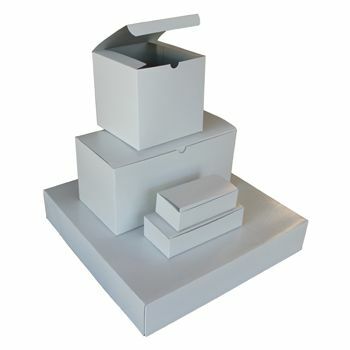 10 X 5 X 4"
10 X 5 X 5"
10 X 8 X 1.25"
If business owners are looking for an inexpensive way to upgrade their business, jewelry boxes could be the answer. 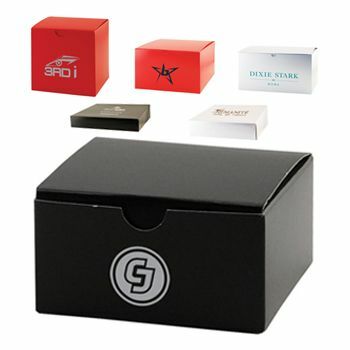 Jewelry stores and similar businesses can enjoy selling their jewelry and offering custom jewelry boxes. 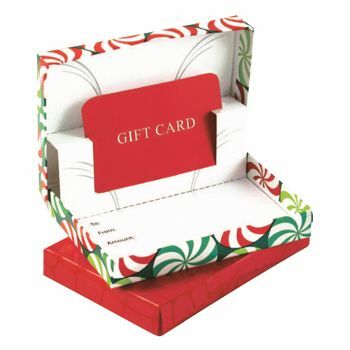 Their customers can think of them every time they use their jewelry boxes. 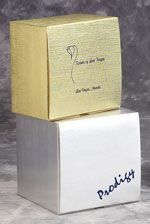 There are many custom printed jewelry boxes out there to choose from. 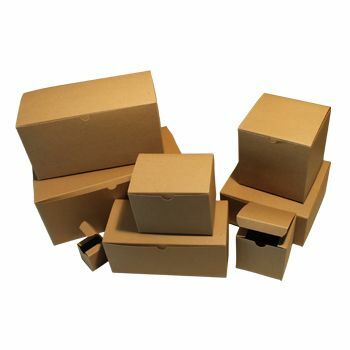 Business owners can find durable boxes made out of metal or cardboard boxes filled with cotton. 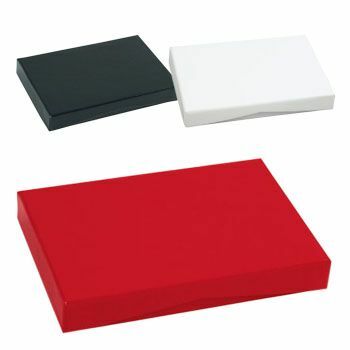 These boxes come in many shape options and can hold jewelry of all sizes. 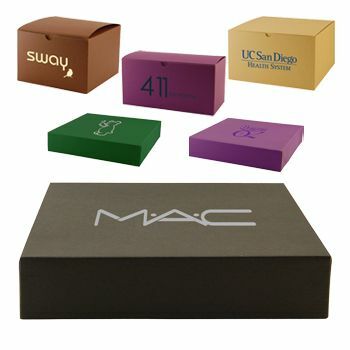 They are the perfect options for anyone buying rings, bracelets, necklaces, and more. 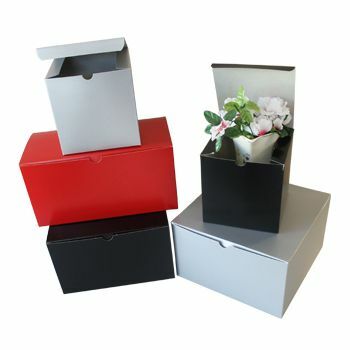 A good box gives customers a place to store their items safely. 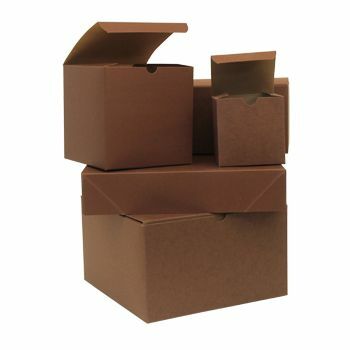 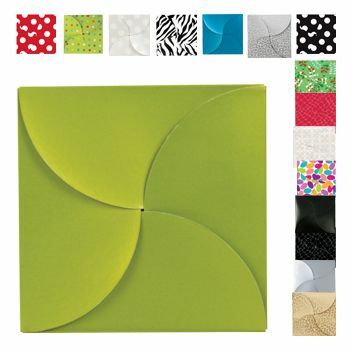 Individuals can find unique boxes in a variety of different color options at APlasticBag.com. 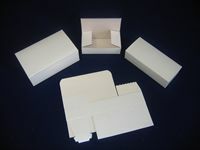 If you're interested in free samples, complete our Sales Quote form today. 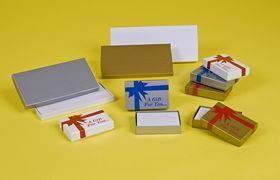 There is no obligation to purchase anything! 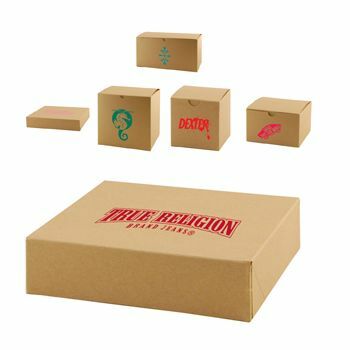 Your source for Gift Boxes and Retail Boxes.